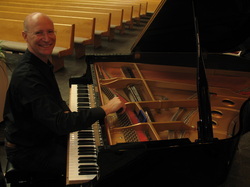 Over thirty years experience with pianos, big or small. In homes, churches, radio broadcasts, and on the stage. 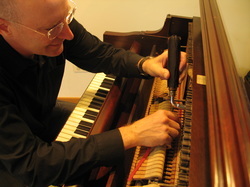 Piano tuning and repairs in the western suburbs of Chicago. Keeping up to date with the best of old and new approaches to best serve each client.